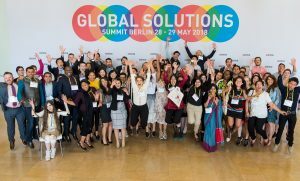 Global Solutions Summit 2018 was held in Berlin, Germany during May 28-29, 2018. Over 1,100 participants, official delegates from T20 Argentina 2018 and T20 Japan 2019, Nobel Laureates and German Chancellor Angela Merkel – this was the Global Solutions Summit 2018 on 28 and 29 May in Berlin. 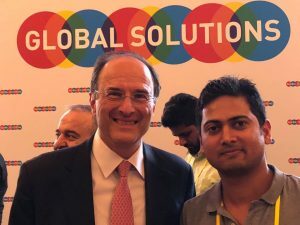 The Global Solutions Summit brought together policy thinkers and policy leaders from around the world. 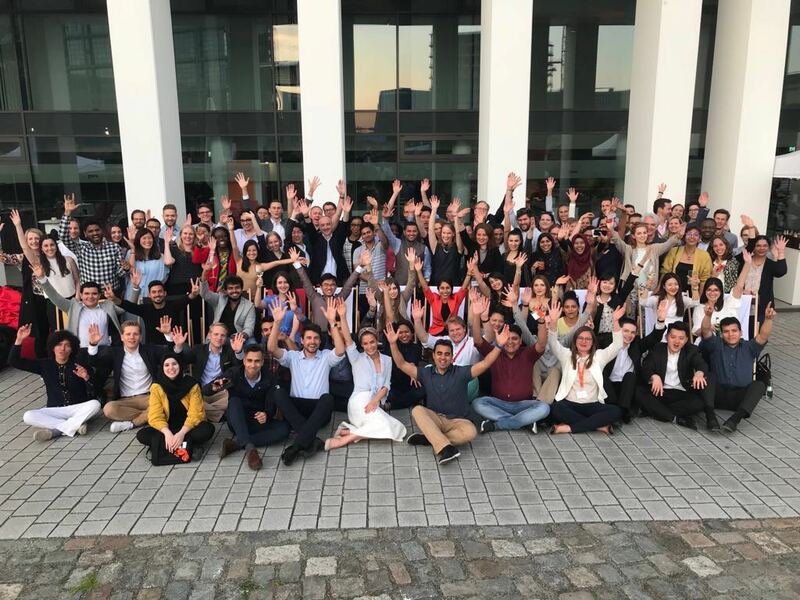 In over 40 sessions, insights and ideas on the most pressing issues of our times were discussed, focused primarily around the Task Forces of the Argentinian T20 and the priorities of the Argentinian G20 Presidency. This sets the corner stone for key policy recommendations that will recouple the world. 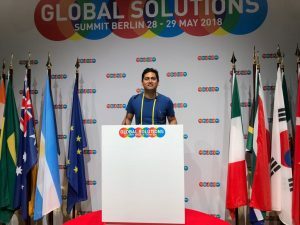 We also welcomed more than 120 Young Global Changers at the summit, representing the next generation of global problem solvers. Throughout the summit as well as during the Summer School they developed specific ideas on recoupling politics, economics and business. COINS supported Ashish Rauniyar to attend the Global Solutions Summit 2018 in Berlin, Germany.